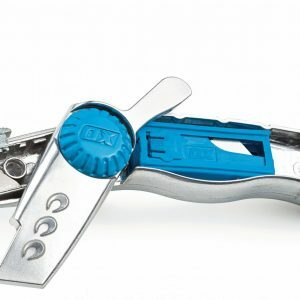 Ox tools are a new range of specialist and general tools we now stock. Ox tools are very high quality and extremely durable. We have plasterers using Ox trowels who claim they are every bit as good as Marshaltown but at a great price for a pre worn trowel.